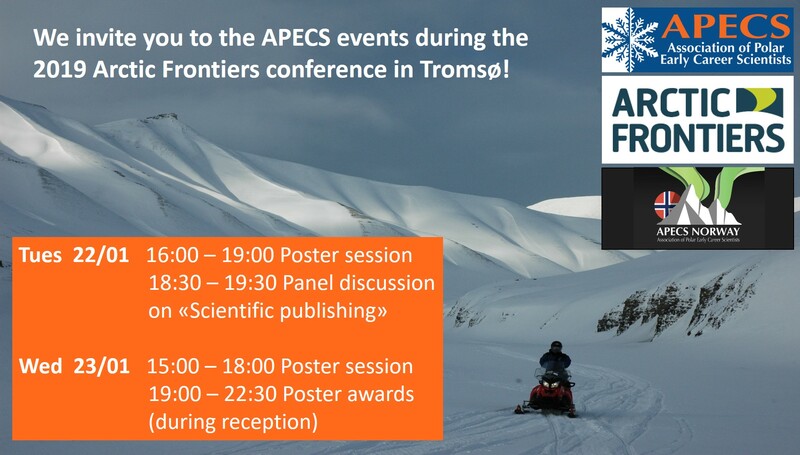 CHOCO PI Kathrin will be sitting in the APECS panel discussing ‘Scientific Publishing’ and its impact on your career, Tuesday 22.1, 18:30, Fram centre. Read more here. This entry was posted in Uncategorized on 16/01/2019 by kho016. The CHOCO group is thrilled to announce that our resarcher Dr. Janakiram Vaitla received a 3-year mobilty grant from the Research Council of Norway for his application: “Catalytic Enantioselective Sigmatropic Rearrangements of Vinyl Sulfonium Ylides”. This grant will allow Janakiram to travel to the United States to work with Prof. Huw Davies. This entry was posted in Uncategorized on 06/12/2018 by kho016. The CHOCO Group recently bought a new MBS 2500 from Parr through their Norwegian distributor Houm AS. Now we can run 9 reactions in parallell with high pressure and individual measurement of pressure. Screening of new catalysts will be much easier now! Our own postdoc Ashot Gevorgyan and the brilliant engineer Wojciech from Parr who made the instrument. This entry was posted in Uncategorized on 23/11/2018 by ygu000. Congratulations to Dr. Janakiram Vaitla, very well deserved. This entry was posted in Uncategorized on 16/10/2018 by kho016. CHOCO PI Kathrin has been assigned member of the Resource Allocation Committee (RFK), which decides over access to e-infrastructure in Norway. The committee receives several hundred applications for e-infrastructure per year. This entry was posted in Uncategorized on 12/10/2018 by kho016. CHOC PI Kathrin has given an invited talk at the ACS meeting in Heidelberg: Celebrating Scientific Diversity in Inorganic/Organometallic Chemistry in Europe. The meeting featured 16 high-level speakers, 22 degrees sunshine, and a fantastic collaborative atmosphere. 9 speakers were female, and this was an amazing experience! Science is for everyone! In the spring of 2018 the CHOCO group had a MSc student from Besançon, Louise Poutot, visiting. I had to prospect the effect of different Lewis acids on CO2, using Gaussian 09. My work had the title “Study of the Activation of Carbon Dioxide by Lewis Acids“. I worked with the theoretical team of the CHOCO Group. How did you like working in Tromsø? The work environment was perfect! I had a shared office with 2 others and they were really nice. Also I never worked in such a place, but I think conditions were ideal for working, everybody was really nice, there is whiteboard in corridors for researchers to work and talk together without bothering anyone in office. The athmosphere was really good and the pause room is nice and cosy, especially with the coffee machine! What were challenges with work/project/etc? The biggest challenges for me were to discover a new work environment and a new country with its culture. Using new tools and being efficient were also challenging. How was life in Tromsø? Life in Tromsø is nice, the town is not really big, but there is a lot of things to see, visit and it’s really different compared to what I know in France. I met a lot of people. I played cardboard games, ate pizza, and discovered that somewhere on earth some people eat whale. I tasted brown cheese (hmm… Sorry Yngve but I don’t like it. At all.) I also discovered what it is to live with the midnight sun! Strange experience: snow and sun at midnight in June – an unforgettable experience! Obviously I had a really good stay in Tromsø, and The CHOCO group is nice and warm and very welcoming. I’m happy I was there and I hope to come back. Once again Thank you all! Thank you Louise for three months with your pleasant demeanor and your contribution to furthering research – one step at a time! The CHOCO group thanks the Hylleraas Centre for Quantum Molecular Sciences and the Tromsø Research Foundation for contributing to finance Louise’s stay. This entry was posted in Uncategorized on 01/10/2018 by ygu000. The CHOCO out-of-town meeting 2018 took place at Hamn on Senja (September 25-26). This entry was posted in Uncategorized on 30/09/2018 by kho016. The CHOCO group and Karen O. H. Dundas from IK have arranged the exhibition ‘Did you think?’ at Nerstranda. In total, 22 roll-ups were produced for the exhibition. Special thanks to Nerstranda for the location, to the UiT 50 year anniversary committee and the NT-faculty for financing, and to Torger Grytå for the design. This entry was posted in Uncategorized on 29/09/2018 by kho016.